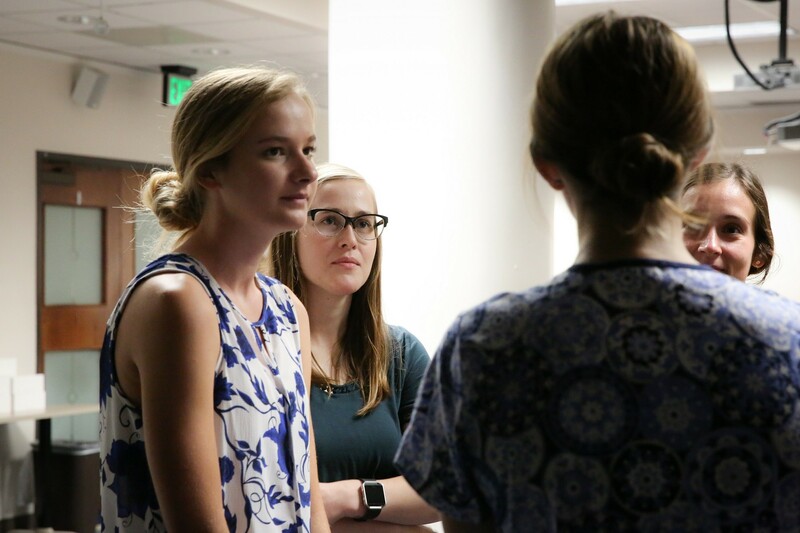 Available to selected students entering the Traditional BSN Program track during the fall semester, the Honors Program provides the opportunity for talented and motivated students to develop into scholars and leaders inside and outside of the classroom. 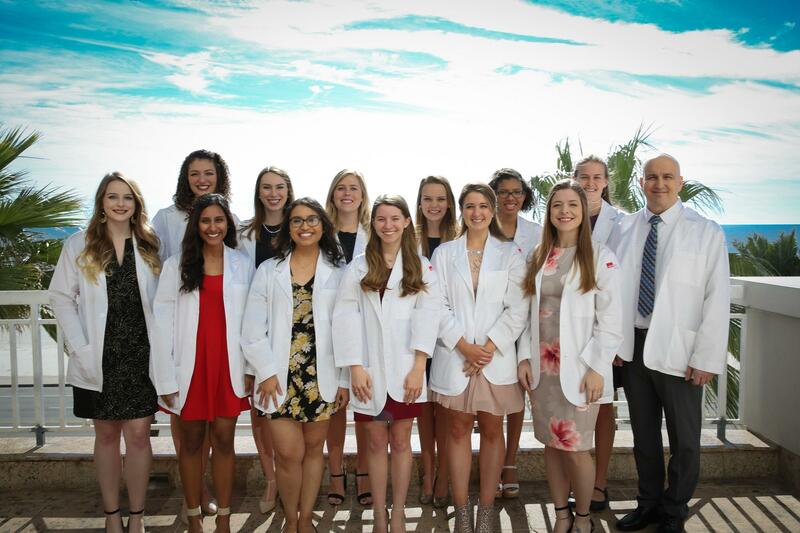 Students accepted into the program will progress through the BSN Traditional Curriculum Plan (four semesters) with the designation of McGovern Scholars. Students must maintain a minimum GPA of 3.5 to remain in the program. Required: A minimum overall GPA of 3.75; all science grades must be a B or higher. Required: A minimum score of 85 on the TEAS Composite with each individual score a minimum of 75. Required: You must be accepted and enrolled in the BSN Traditional Program for the fall semester. This program is distinctive in its focus on barriers to care for the underserved and underinsured/uninsured populations in Texas. Each student accepted to the program will receive full tuition and fees support. Entering an immersion program working with inpatient and outpatient case management to better understand the care pathway of patient from the hospital to the community environment. Completing Community Health course clinical requirements as a group by working with the Medicare Waiver 1115 Region 2 hospitals to address a specific need of an identified patient population at one or several hospitals of Southeast Texas. Presenting to faculty assembly and the Good Samaritan Foundation Excellence in Nursing luncheon. Induction into the Sigma Theta Tau International Honor Society for Nursing Alpha Delta Chapter.